From dream to action in 23 minutes. Have you ever thought that you don't have creativity available when you need it? Enter the PIPE. Do you have a problem (challenge, opportunity, dream) for which you have not been able to generate an idea at the level you need? Have you ever thought that you don't have creativity available when you need it? Your ability to think is a resource that is much more concrete than you know. Your potential is unlimited, if you know how to put it into action. In this 90-minute workshop you will learn the PIPE process, a structured method that, in 23 minutes, can help you solve problems (personal and work), create new products, improve processes, face challenges, take advantage of opportunities, and start making real some of the dreams that you always wanted to. You will go out of this workshop "wearing" the attitudes and beliefs necessary to enhance your divergent and convergent thinking and you will understand the PIPE template and be able to apply this 23-minute cycle to various situations. #1: Experience and learn a brief process to solve problems creatively. #2: Practice the separation between divergent and convergent thinking. #3: Facilitate the process to your partner using a template. "As the founder of Mindcamp Chile and a regular attendee of Mindcamp Canada, I am excited to experience Mindcamp Southwest." An international innovation consultant, Leo Muñoz has led innovation capabilities and creative skills development projects in many organizations in South America and Europe. University professor of postgraduate courses about creativity (Innovation Masters, MBA, and other innovation certificates from Universidad Católica of Chile and other Chilean Universities) and Member of Facilitators Without Borders. He is a certified Productive Thinking facilitator and certified facilitator’s trainer in Managing Innovation from the University of Brighton (UK), holds innovation and business certificates from Notre Dame University, Creative Problem Solving Institute and UCLA – Anderson School of Management (USA), and an MBA from the Institute for Executive Development. Leonardo was an architect from Universidad Católica (but is mostly recovered from that). 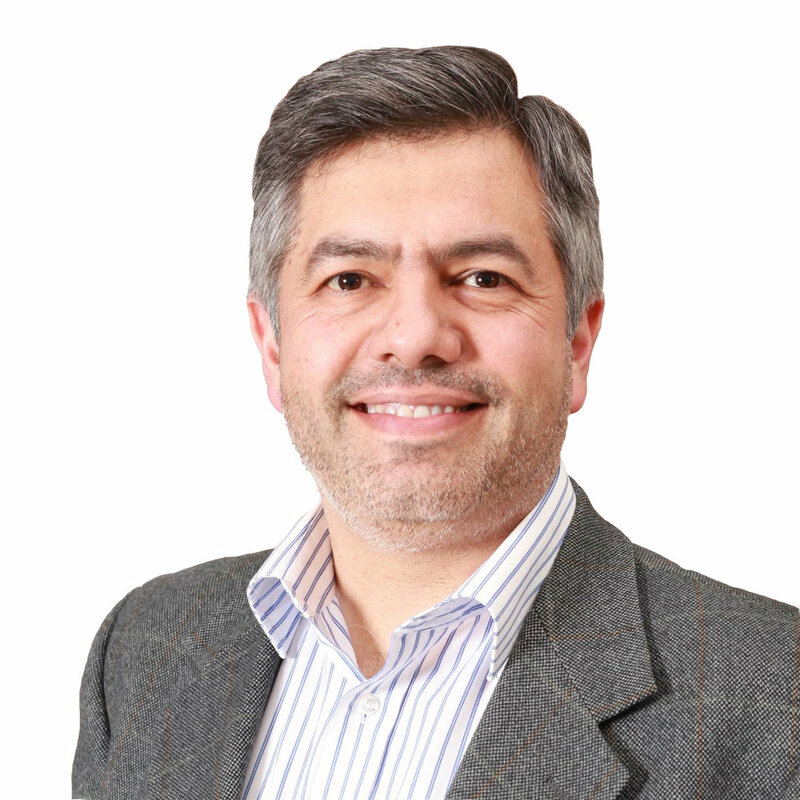 Currently he is CEO of ThinkX Chile and board member of other commercial companies.